It means big food and drink brands can no longer be sold at cost price. Shops’ profit margin must be at least 10%. But many shops’ own-brand products are expected to get a bit cheaper. Such goods often come from smaller firms. Small shops, however, cannot match the supermarkets’ low margins. Agriculture Minister Didier Guillaume said “the aim is to sell agricultural goods for what they’re worth”. He stressed that meat and fish prices would be unaffected. 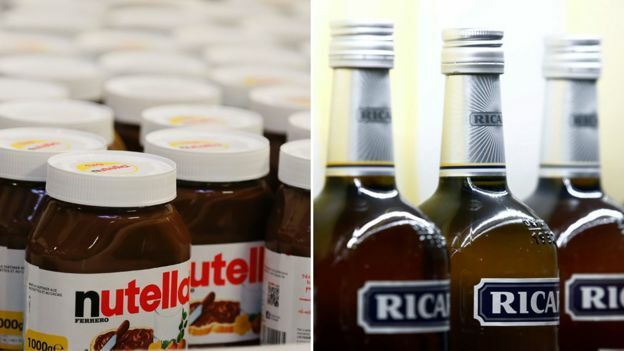 The government hopes that by making shops pay more to their suppliers – the wholesalers – the latter will pay more to French food and drink producers. That is because the wholesalers’ income should increase as consumers pay higher prices for certain brands. But millions of French consumers are angry about the cost of living, so there is a risk for the government. It is already struggling to contain often violent “gilets jaunes” (yellow vest) protests. The protests were sparked by a fuel price hike last year – later cancelled by President Emmanuel Macron – but soon the “gilets jaunes” movement morphed into a wider protest against economic hardship. 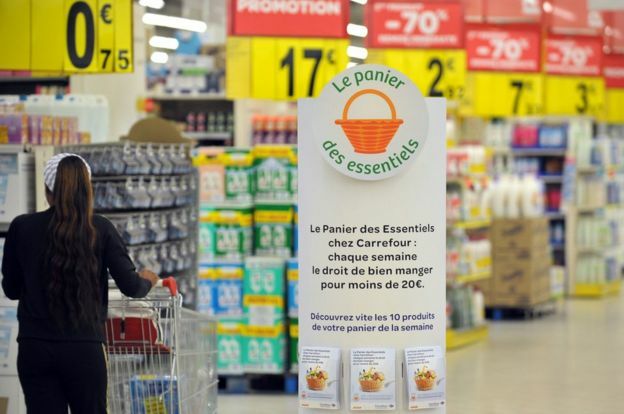 But he noted that “gilets jaunes” protesters were frequent shoppers at the big supermarkets and out-of-town stores, where prices would go up. “So it’s French people on more modest incomes, with weak purchasing power, who will pay,” he argued. 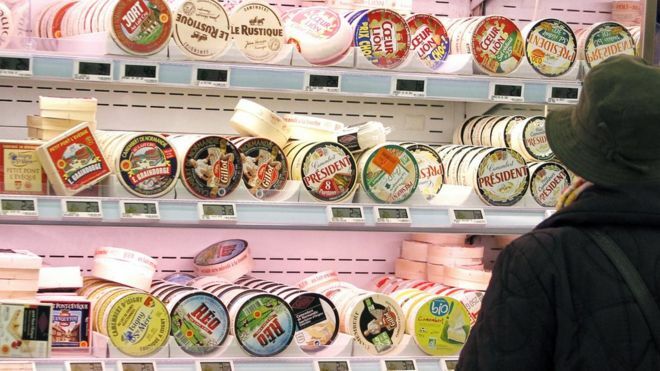 The law “does not oblige” food and drink wholesalers to pay more to French rural producers, he said.